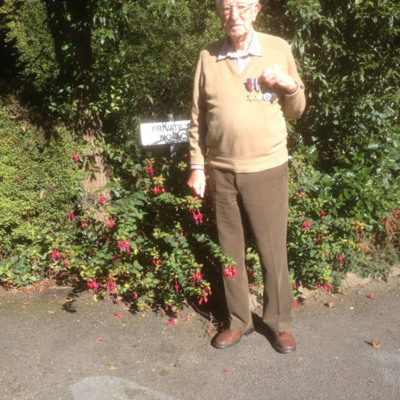 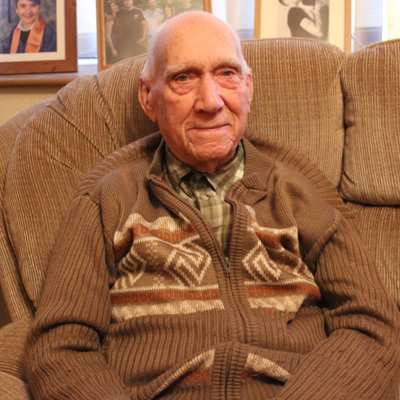 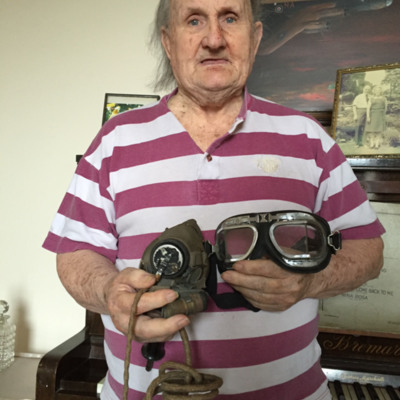 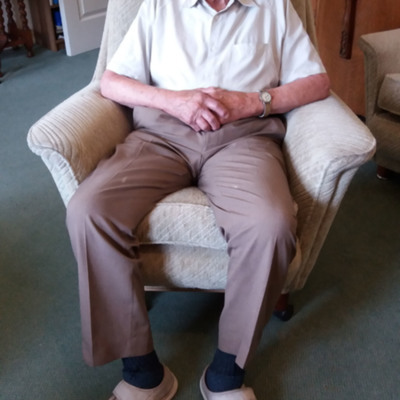 Reg Payne flew operations as a wireless operator with 50 Squadron from RAF Skellingthorpe. 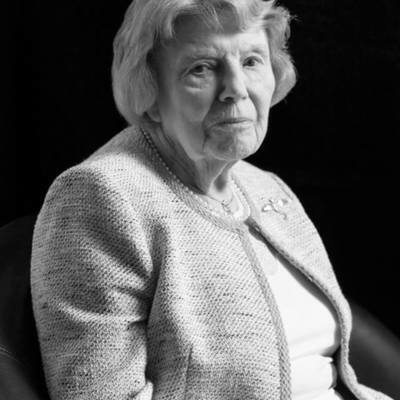 James Wrigley's Widow discusses her husband and his life in RAF. 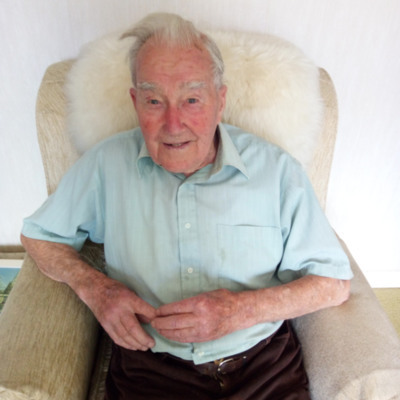 Hugh Parry flew 13 operations as a mid upper gunner with 75 Squadron from RAF Mepal.